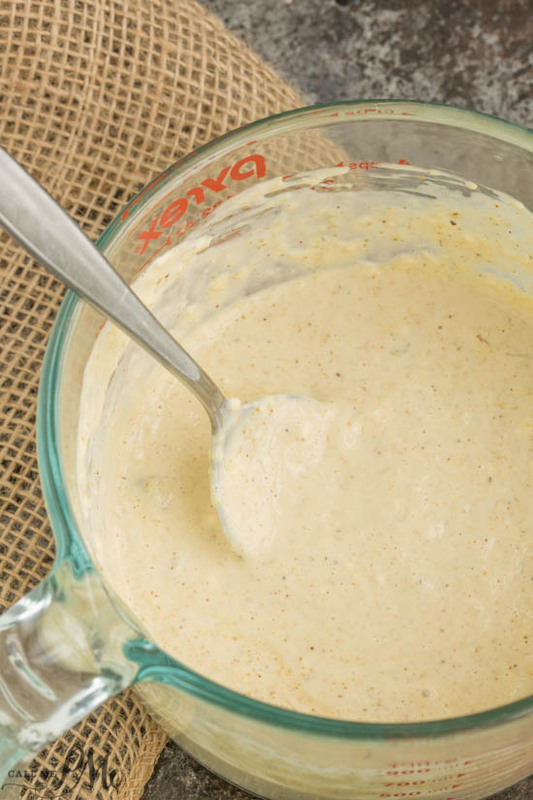 Spicy Mango Mayonnaise, fresh and spicy, this condiment makes burgers, sandwiches, wraps, and salads tasty. 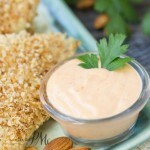 I even like this Spicy Mango Mayonnaise recipe used as a dip or baked cauliflower bites and baked onion rings! 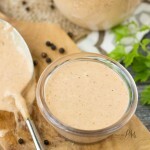 Additionally, this dressing is zingy with a little heat and a creamy texture. 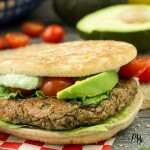 It’s versatile and flavorful and can be made in just minutes. 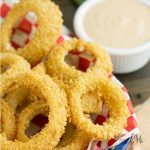 Just a note, you may use regular, light, or olive oil mayonnaise for this recipe. As well, if you want it thinner to use as a salad dressing, add 2 to 3 tablespoons white wine vinegar. Another suggestion, if you don’t like a lot of salt, you may want to use a low sodium Creole seasoning. Creole seasoning tends to be really salty in my opinion. 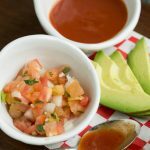 I used Tony Chachere’s brand, but you may want to read the recipe notes for a homemade creole seasoning blend. 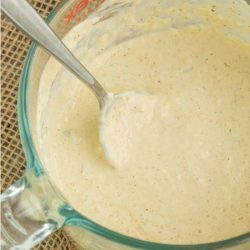 Spicy Mango Mayonnaise, fresh and spicy, this condiment makes burgers, sandwiches, wraps, and salads tasty. 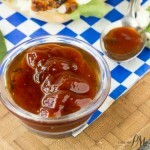 It's zingy with a little heat and super easy to make! 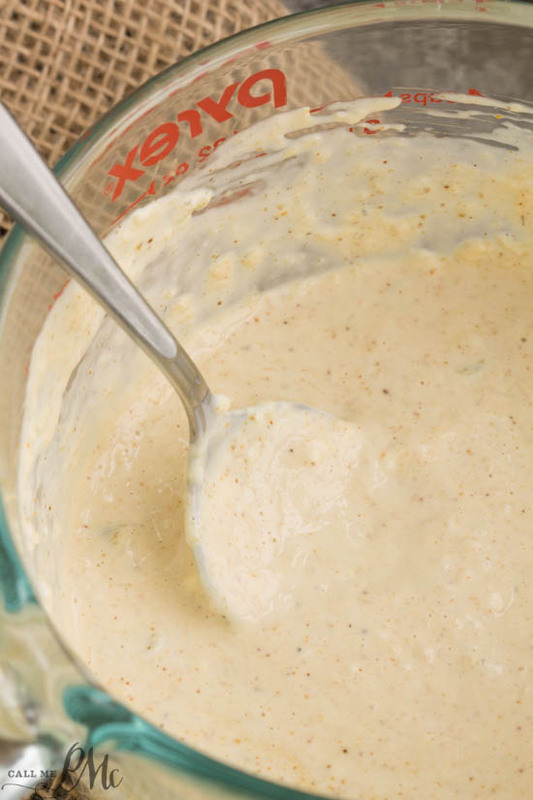 Combine all ingredients in a bowl and whisk to combine. Cover tightly and store refrigerated up to 1 week. Combine all creole seasoning ingredients in a bowl. Stir to combine. Store in an airtight container.